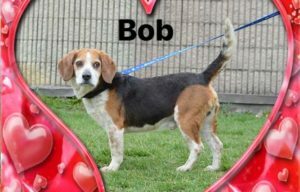 He’s a Bowling Green KY rescued Beagle about 8 yrs old who wants to be your buddy . 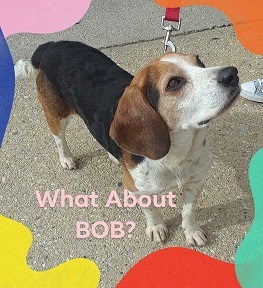 BOB is friendly & food-motivated but a bit too pushy to live with other dogs. So again, What About BOB? Is he a family fit for YOU?